The scenario for car trade is going on the way of making latest technologies engine, a warfare is on among all well known car maker to produce engine that gives more efficiency and better performance. 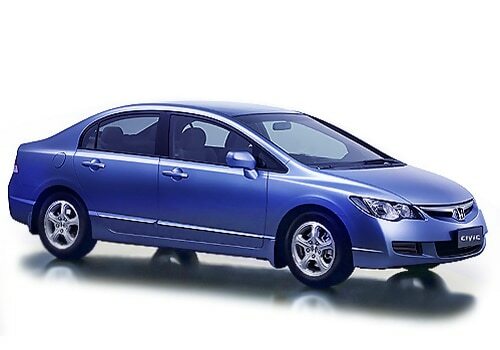 The Japanese car maker, Honda is well known in car manufacturing industry. In a move to out pace the competition, Honda has come out with latest the 1.6L i-DTEC common rail turbo-diesel engine, to give a new definition in the world of diesel engine. This new digital technology engine will be much lighter in terms of weight and was recently showcased at the world’s famous Tokyo Motor Show. The i-DTEC engine of Honda is just 170kg in weight which is much lighter in terms of engine weight. Technically the lighter the engine better is the fuel economy and performance. Reports are that the Honda Civic sedan will grab the first opportunity to get a makeover with this new 1.6 i-DTEC engine in coming year 2012 as Honda Civic Diesel is expected to be launched soon. The Indian customers are always demanding for efficient diesel engines and this development in Honda will definitely be welcomed by the people who looking for good diesel cars. Honda India as a brand has already made a place for itself in India, their flagship model Honda City is also doing well. Though, all of Honda’s models were only available in petrol variant but they have managed to sustain themselves by offering huge discounts on their models. All those who are expecting that Honda City and Honda Jazz to adorn this new engine have to wait, as for now the new Honda City will continue with the old 1.5L petrol engine only with some cosmetic changes. Also this year Honda has plans to bring out a facelift of Honda CRV and Honda Civic besides the 2012 Honda that is expected to be launched during the upcoming Auto Expo.